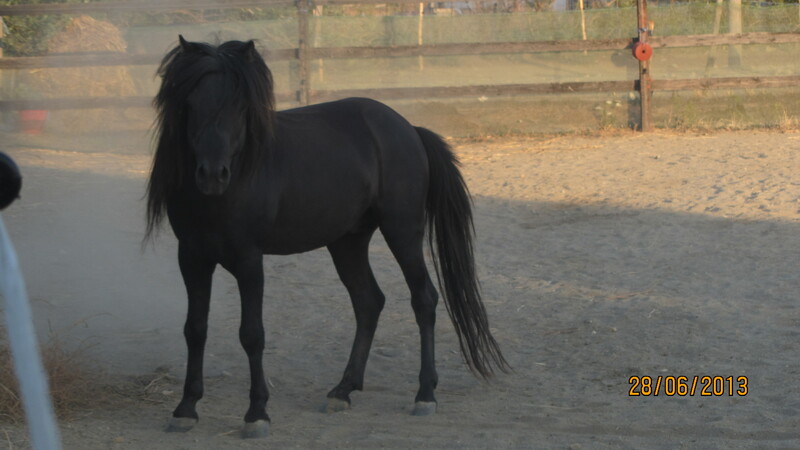 Victor 7 year old stallion a lovely boy with lots of character whose favourite game is to play football with buckets. Oh Wow! He has grown up to be truly stunning.